If you were to ask many football fans who was the most important figure at a club, it’s a fair shout that quite a few would say the team manager. Modern fans may be surprised to find out that until the mid-1930’s the role of team manager was a somewhat peripheral one – more akin to club secretary than the lead coach. 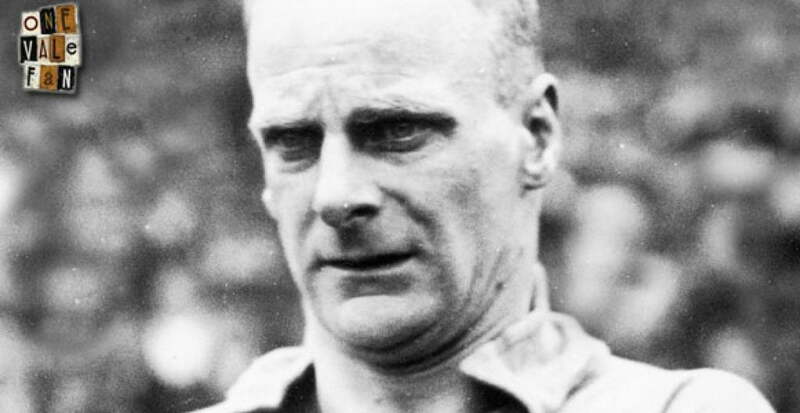 In fact, Vale went the majority of the 1935-36 season without a recognised manager. It was Cresswell’s arrival in 1936 that changed all of that. The appointment of Cresswell was, in the first place, quite a coup for the Valiants. The 38 year-old had just retired as a player after an illustrious career for Everton and Sunderland, winning seven England caps in the process. He had become hugely popular with fans wherever he played, with hsi firm but fair style of play earning him a reputation as a ‘gentleman’. The first clue that Cresswell would be different from his predecessors came in his job title of “manager-coach.” Described as a “very knowledgeable man about football” Cresswell would be in charge of far more aspects of the club than his predecessors. During his reign, Cresswell introduced strict training methods to the club, the emphasis being on fitness, using activities such as running and gymnastics. The fitness routine was broken up with sessions of billiards and snooker to engender a team spirit. It was also the first season that Vale introduced their now familiar white shirts and black shorts although Cresswell’s part in that decision is unknown. Cresswell’s reign began well. He’d signed right-half Tommy Ward and the new signing impressed with eleven goals before the New Year, including two hat-tricks. But in the second period of the season, Vale’s form began to slip. The ambitious Cresswell decided to move on and in March he moved on to Northampton Town. Despite his brief spell (Cresswell was only in charge for 40 games) Warney deserves his spot in our cult hall of fame for revolutionising the way Port Vale FC was managed.